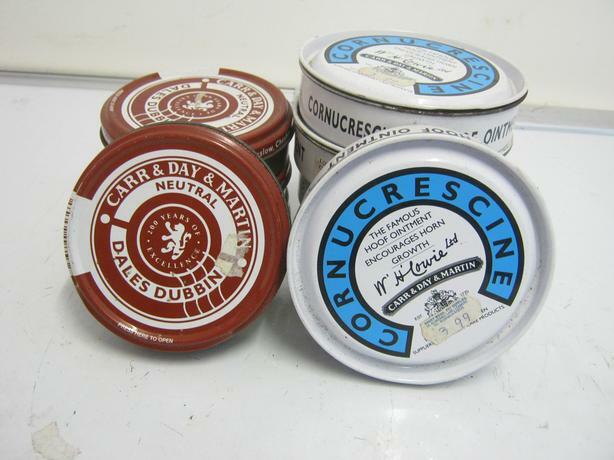 - 4 x Neutral Dales Dubin. Item Condition - Item is New and Unused. In original packaging.